Summer University (SU) is one of the most popular projects of AEGEE, dating back to year 1988. 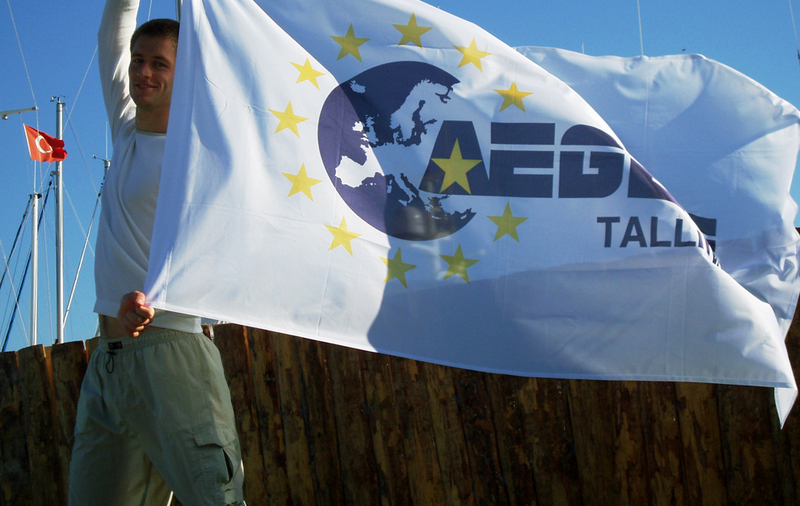 Every year, from June to September, it offers around 50-70 different events and 200 AEGEE antennae all over Europe take part of it. Over 3,000 students from 40 countries from Portugal to Azerbaijan and from Finland to Malta are attracted by it. Summer universities promote cultural exchange, mutual understanding, developing language skills (and its importance in self-development), and active citizenship. National borders are forgotten, biases overcome and feeling oneself European grown. For many new member a Summer University serves as a gateway to the deeper AEGEE life. This is where many young people discover the charm of AEGEE and experience the frequently mentioned but verbally unexplainable AEGEE spirit. The magic of summer universityies can somehow be explained by the fact that the participants are not ordinary tourists, but quickly become a group of friends. When going to a summer university, one can forget about boring tourism booklets and trips and be prepared for an unforgettable cultural experience with the help of the local AEGEEans. After two weeks of summer university, the participants will have made many new friends as well as gained authentic cultural experiences. Still, this university does not mean loads of studying. Instead, acquiring of new knowledge happens by/through activities: it gives the opportunity to meet people from different countries and get to know about their culture and people. The topics can vary a great deal. Usually, the focus is on one aspect from the local culture. Some examples of the topics: business, medieval age, sport, adventure, water world, mythology, literature, music, film, photography, and games. The course is concentrated on a certain topic and supported by a local university. For example, it is possible to be closely engaged in sports, dancing, investigating the European legal system or surviving courses. This is the most popular type and it is organized by at least two locals. The purpose of this kind of SU is to make the participants acquaintated with different lifestyles, cultures, and sights, stopping in at least 4 places. Theoretical courses are usually not part of it. NB! Travelling costs to the country where the Su takes place have to be covered by the participant. The applicant can apply electronically to 3 different summer universities. Local antenna confirms it’s members applications. Computer program chooses 1 application from the submitted ones (so called pre-selection), taking in account: the number of applicants, gender, nationality – in order to have a wide variety of people. The organizers of SU are sent the applications which were chosen in pre-selection part and they choose the participants taking into account: the motivation letter, gender, age, country, nationality. Usually, our members have got into the SU-s they where they wanted to go, for there are always less applicants from Estonia than from other countries. What do you need to do before applying? Fill in the application form at www.aegee.org/su and write a great motivation letter.